Olivier Jankovec, Director General, ACI EUROPE; Violeta Bulc, the new EU Commissioner for Transport; Richard Deakin, CEO of NATS; and Luc Laveyne, Managing Director of the SESAR-related Deployment Airport Operators Grouping, at the ceremony establishing the SESAR Deployment Alliance Group. 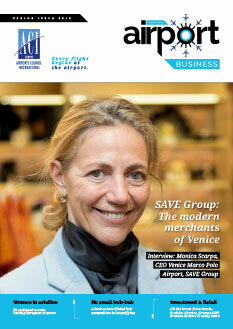 Since mid-2013, ACI EUROPE has been working on coordinating and ensuring the participation of the airport industry in the recently-established SESAR Deployment Manager through the creation of the SESAR Related Deployment Airport Operators Grouping (SDAG) – a European Economic Interest Grouping (EEIG). 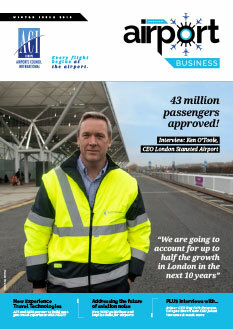 So what does that mean for European airports? Inês Rebelo reports. The SESAR Deployment Alliance, which comprises 4 airline groups, 25 major European airports and 11 ANSPs, became the SESAR Deployment Manager, appointed to that role by the European Commission (EC) as of January this year. The Deployment Manager is the EU mandated body tasked with the development and coordination of the deployment of a set of initial Air Traffic Management (ATM) and ground processes and technologies developed in the SESAR Program. Through SDAG, the Airport Grouping, ACI EUROPE’s involvement in the SESAR Deployment Manager will allow our 25 member airports that are in the scope of IR716/2014 to apply for available EU public funding for the deployment of SESAR at their airports. 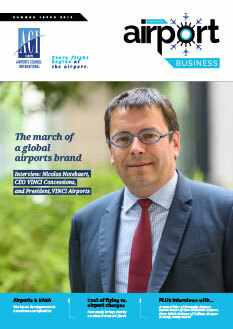 “Airports were selected by the EC based on the preparatory work of the SESAR Joint Undertaking and the Performance Review Body, mainly taking into account their impact on the European ATM network,” says Luc. Under the Connecting Europe Facility (CEF) funding, €300m of co-funding is available to fund projects, i.c. on those 25 airports, that will bring immediate benefit to the ATM modernisation. 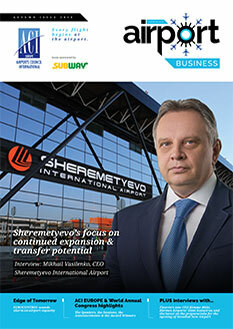 Airport operators may receive EU grants for up to 50% of the eligible cost involved. A first call for the funding of the implementation projects closed on 26 February 2015. 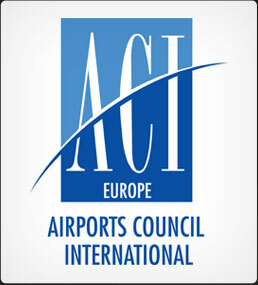 Applications for funding for all investment on airports (airport operators, airlines and ANSP) were coordinated by ACI EUROPE through the SDAG Airport Grouping and assessed by the Deployment Manager. The projects selected for EU funding will be announced before the summer break. A total of 61 projects were submitted by airlines, ANSPs and airport operators – 29 of which came from airport operators. The related financial contributions will be made available before the end of the year.